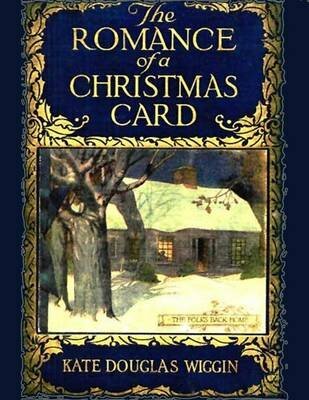 The Romance of a Christmas Card is a quick, sweet holiday read. The story takes the reader to a tiny village in New Hampshire sometime in the early 1900s, and explores the themes of forgiveness and redemption. It was written by Kate Douglas Wiggin, who was an American children's author and educator. Her best known books are The Story of Pasty (1883), The Birds' Christmas Carol (1887), Polly Oliver's Problem (1893), A Cathedral Courtship (1893), The Village Watchtoer (1896), Marm Lisa (1897) and Rebecca of Sunnybrook Farm (1903).